Scientific Explorer Magic Science Kit For Wizards Only $13.25! Down From $24! You are here: Home / Great Deals / Amazon Deals / Scientific Explorer Magic Science Kit For Wizards Only $13.25! Down From $24! 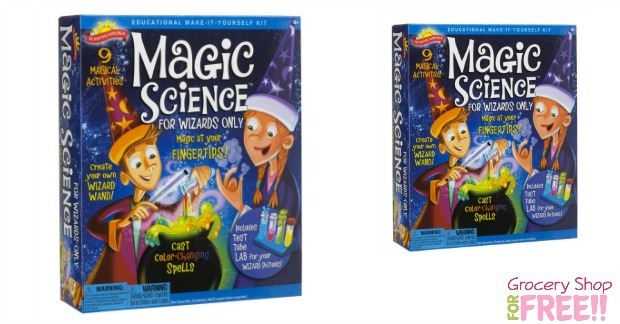 Head over to Amazon and get Scientific Explorer Magic Science Kit for Wizards Only $13.25! Reg. $23.99!